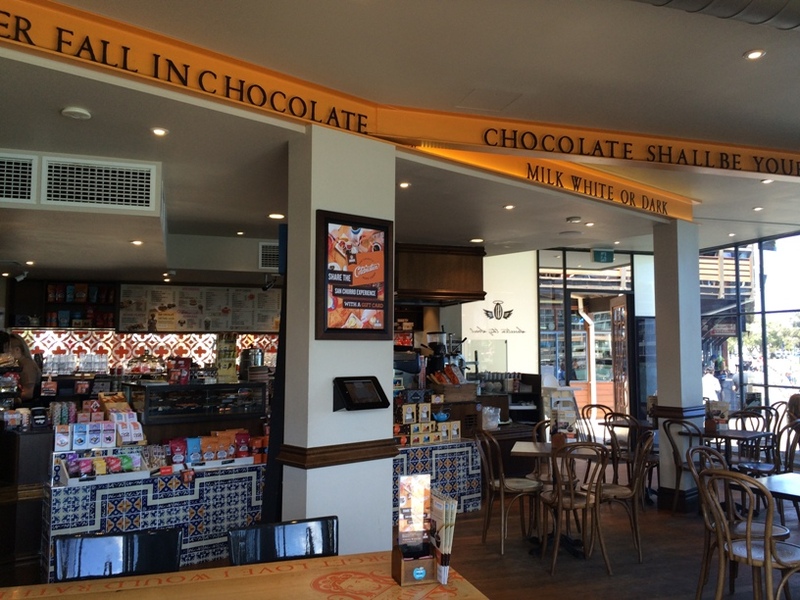 San Churro Mandurah is the perfect place to unwind and endulge in a huge range of chocolate delights, traditional Spanish churros and lots more while overlooking the stunning Mandurah estuary. 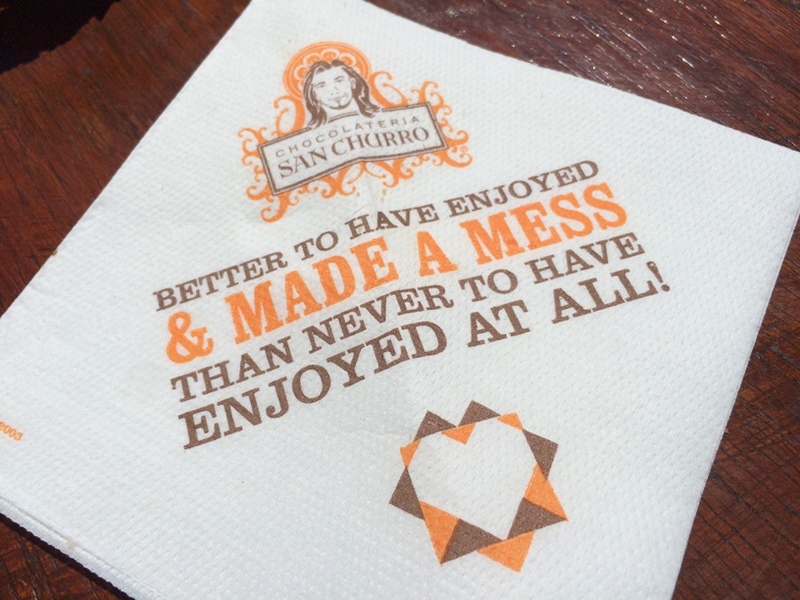 While San Churro is best known for it's amazing Churro's with warm chocolate dipping sauce (which both my kids just adore) they also have a big range of other desserts including cakes, shakes, smoothies, truffles, macaroons and more. They have gluten free, dairy free and raw food options also. We enjoyed the Churros for two with one milk chocolate and one white chocolate dipping sauce. The serving was more than enough for two of us, in fact we shared it among 4 people. You can dine indoors or outdoors, but lets face it on a nice sunny day it's hard to resist sitting outside to look over the Mandurah esturay and canals. 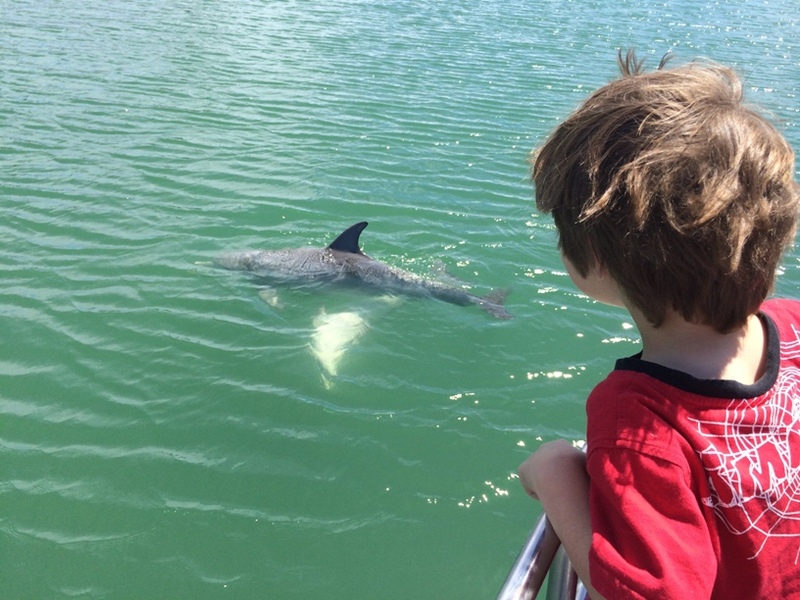 Who knows you may even spot a dolphin or two. 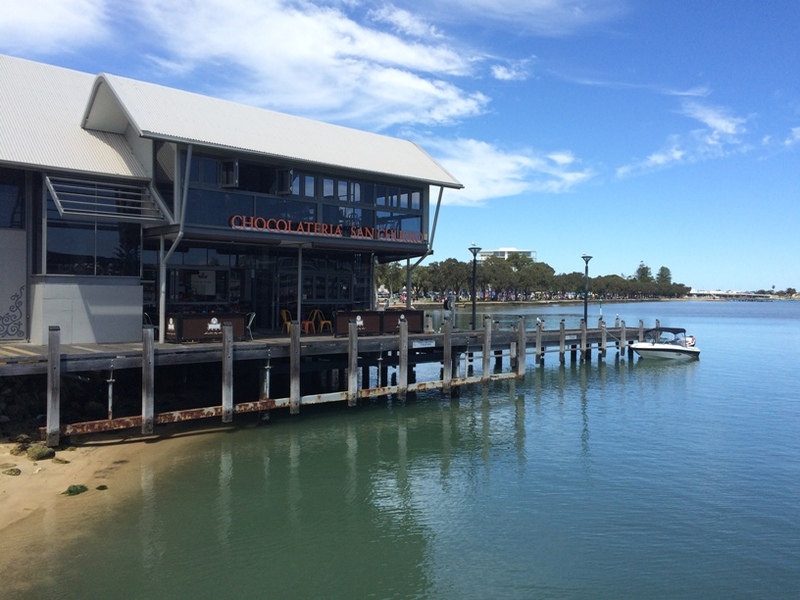 Located on the popular Mandurah Foreshore on Mandurah Terrace, it's easy to find and makes the perfect place to sit and relax after a play at the Mandurah Foreshore or after wandering around and swimming at Dolphin Quay at the Mandurah Marina. 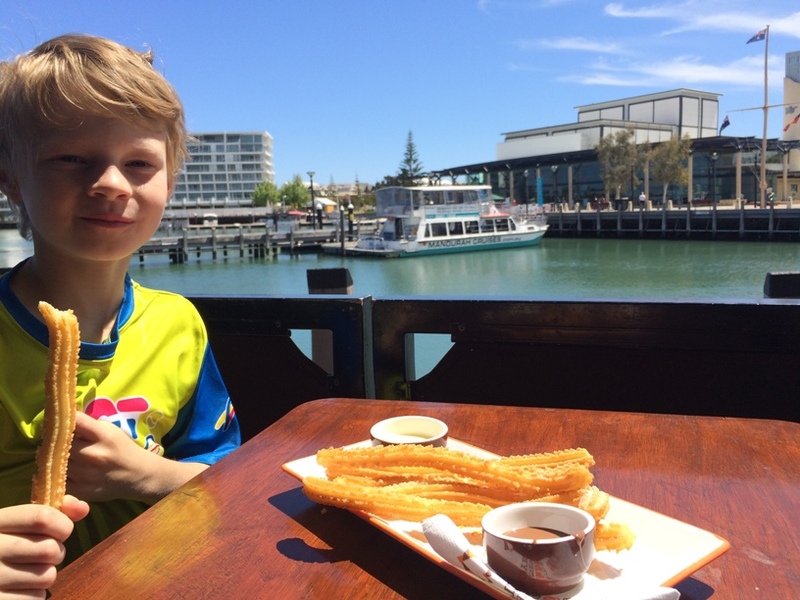 You can find San Churro just across from the Mandurah Cruises jetty. 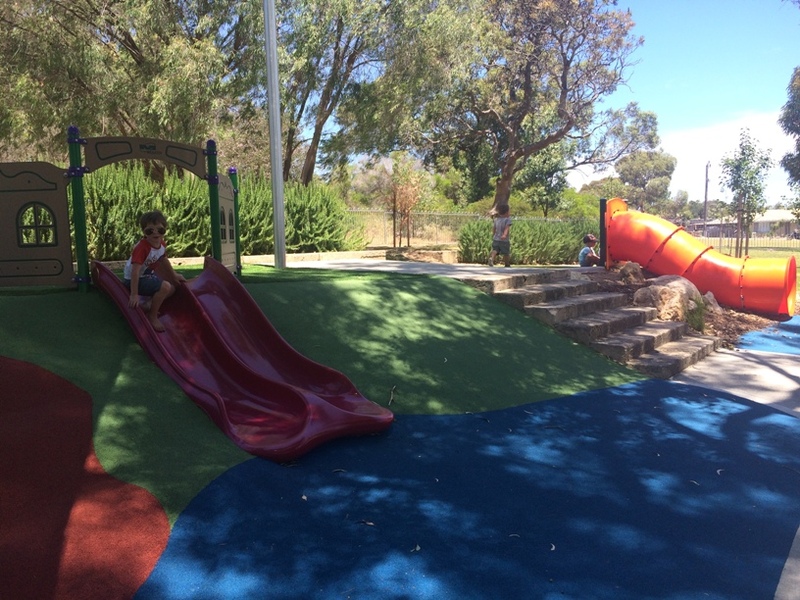 It's open daily so you can visit anytime you are in Mandurah.